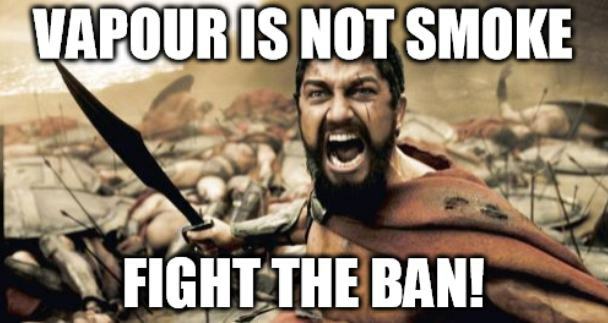 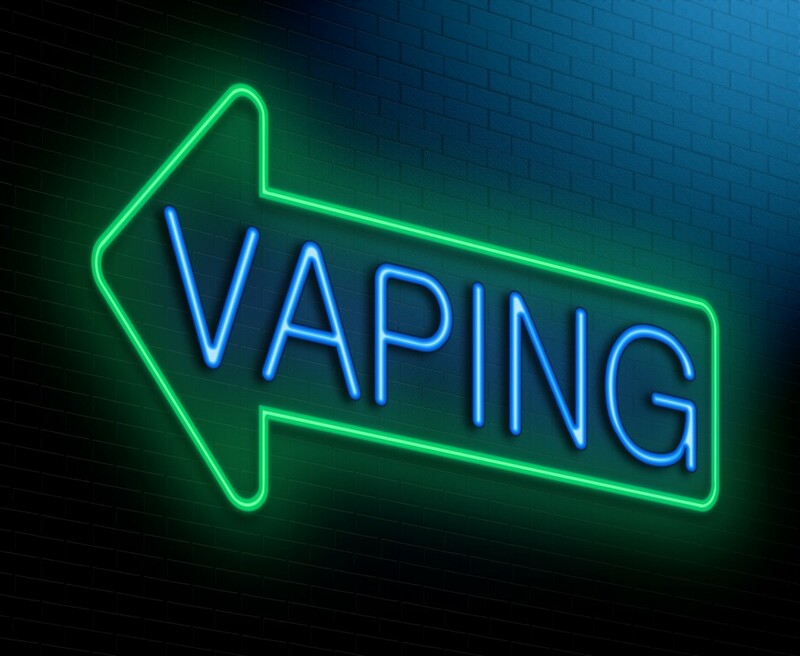 E-cigs are taking the world by storm. 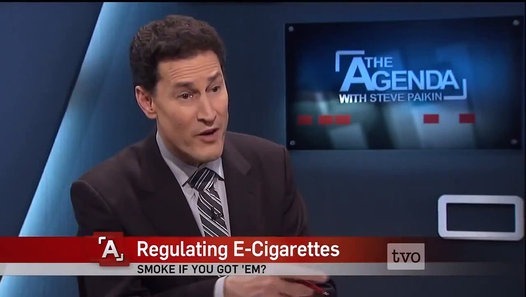 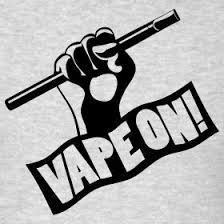 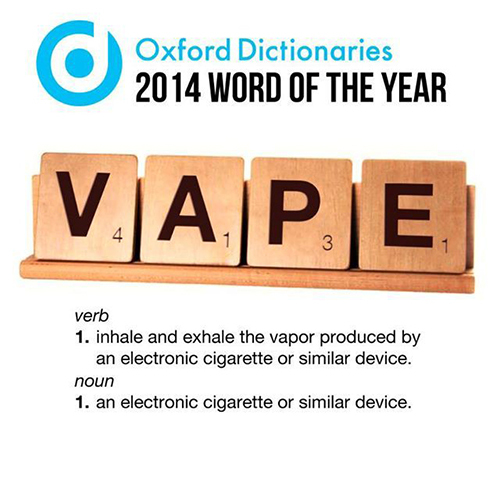 In 2012 the e cig industry had $500 million in sales. 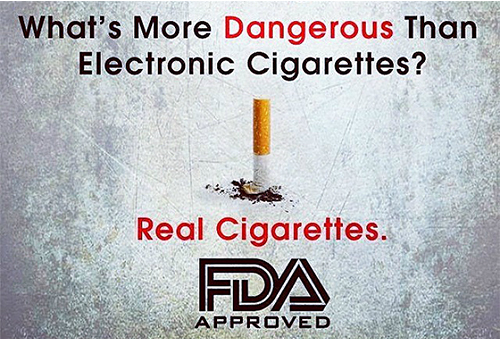 Just one year later, those numbers were up past $1.5 billion. 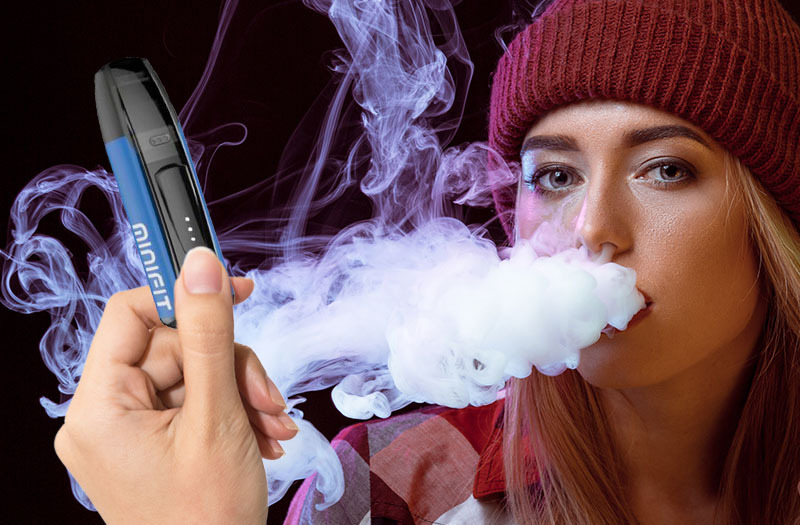 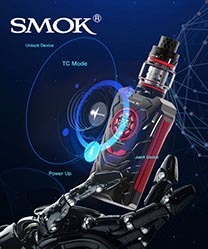 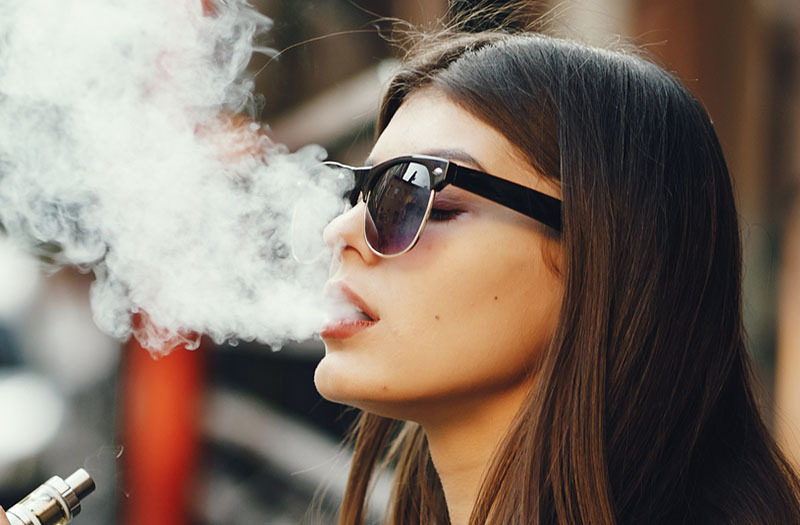 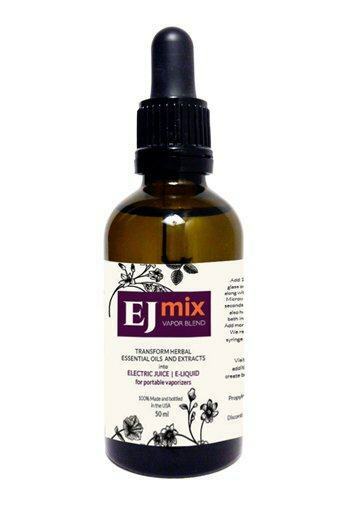 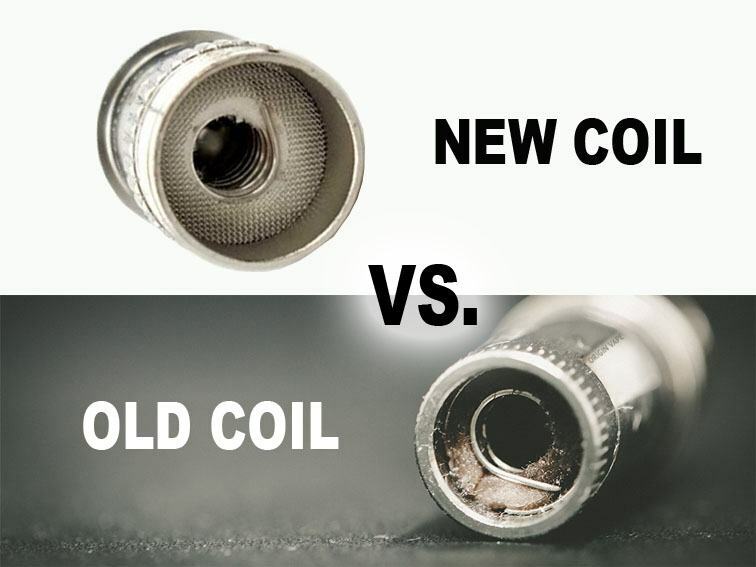 One of the reasons why the sale of e-cigs are so successful, is because they are marketed as a cleaner alternative to a traditional tobacco cigarette. 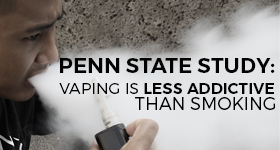 Researcher at Penn State, Jonathan Foulds says “e-cigs are at least 90% less harmful than traditional cigarettes". 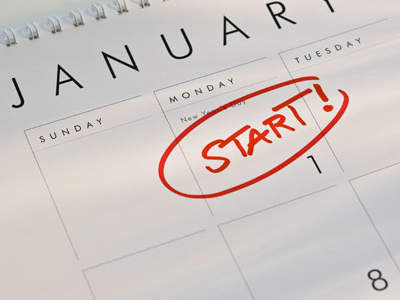 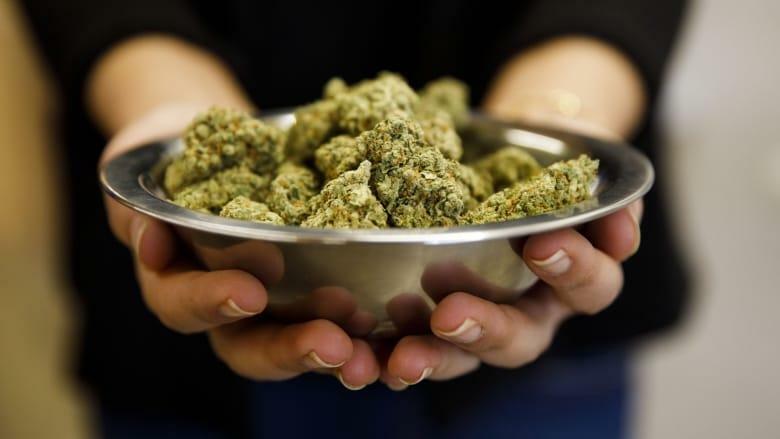 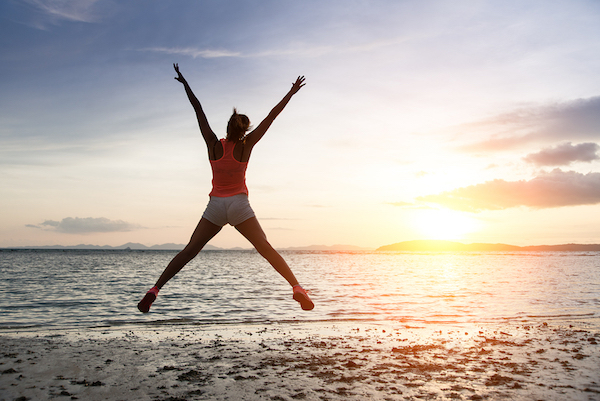 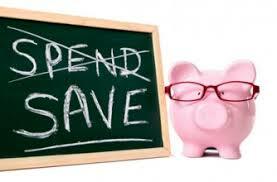 Read below a few of the many reasons you should make the switch. 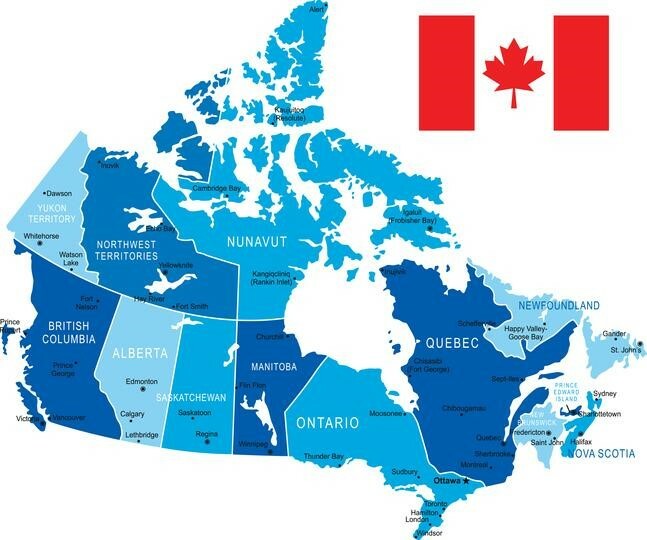 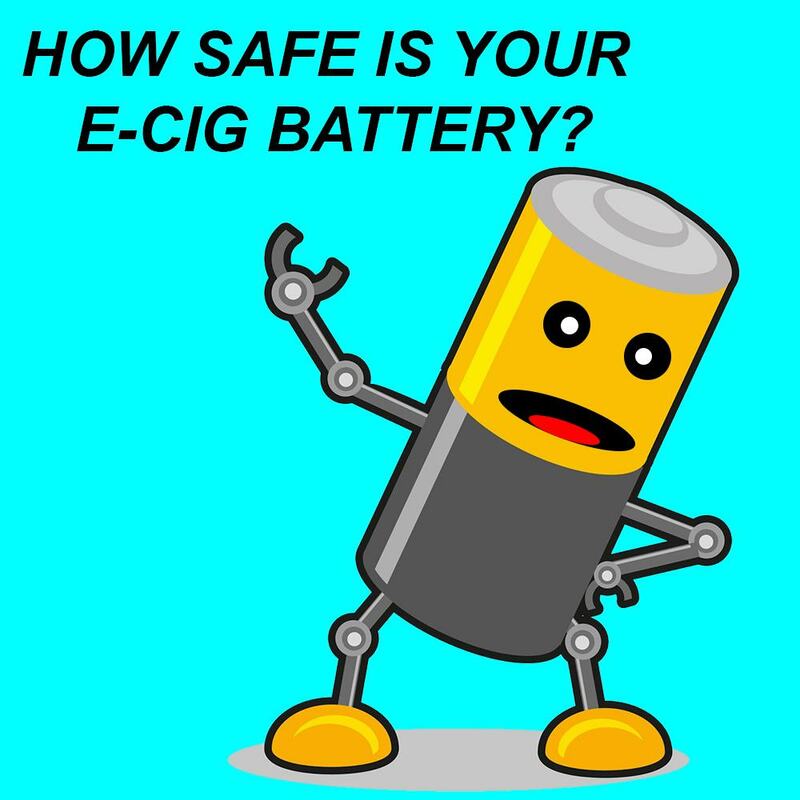 Happy vaping from all your friends at EsmokerCanada! 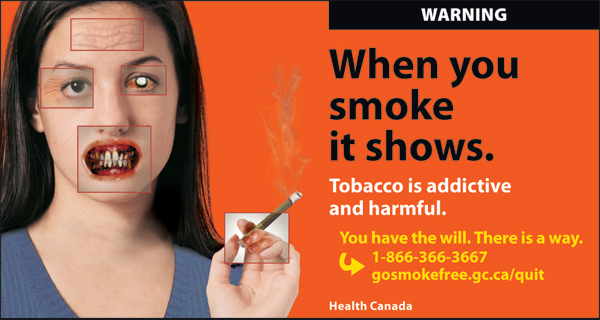 It’s no secret that cigarettes contain 69 known cancer causing chemicals that kills 40,000 Canadians every year. 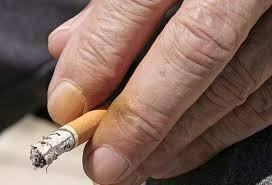 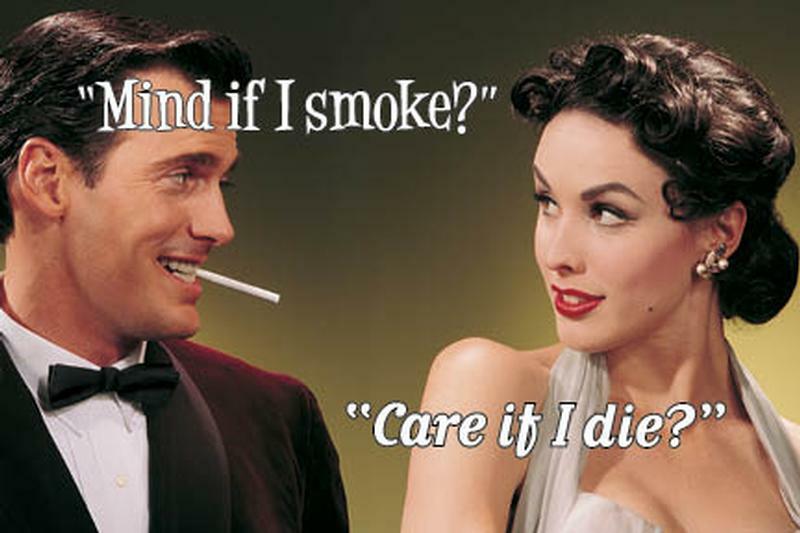 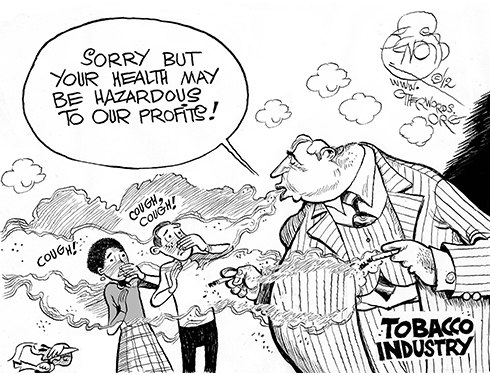 In fact, traditional cigarettes have over 4,000 chemical compounds that smokers inhale. 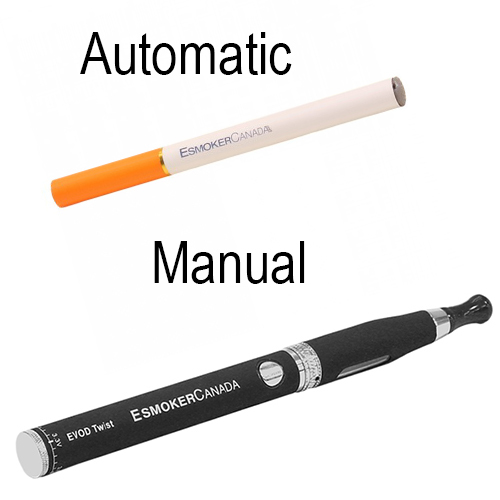 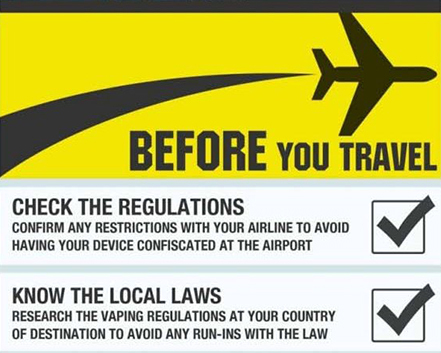 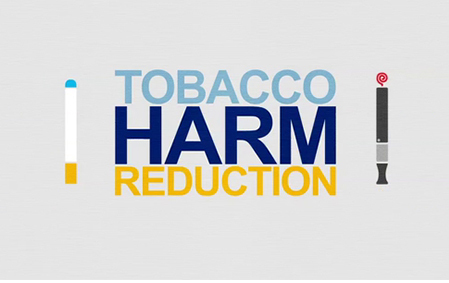 E-cigs don’t contain tobacco or tar, the main cause of lung cancer. 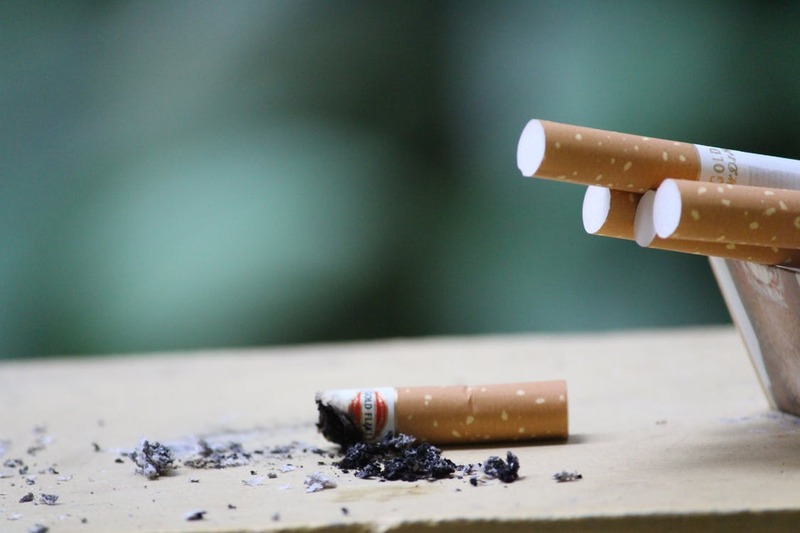 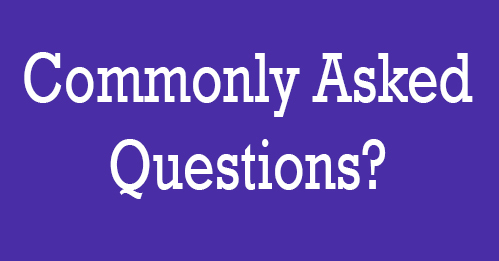 They don’t produce carbon monoxide, nitrogen oxide, hydrogen cyanide, and ammonia – which are some of the most harmful components of cigarettes. 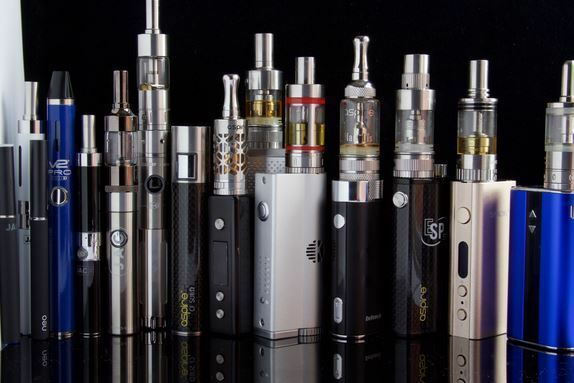 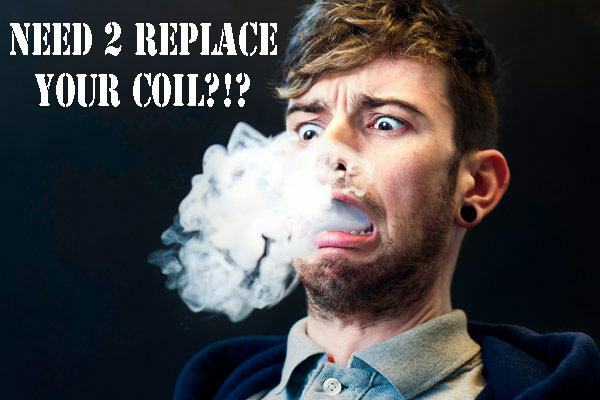 One of the many perks to vaping is the extensive amount of choices available. 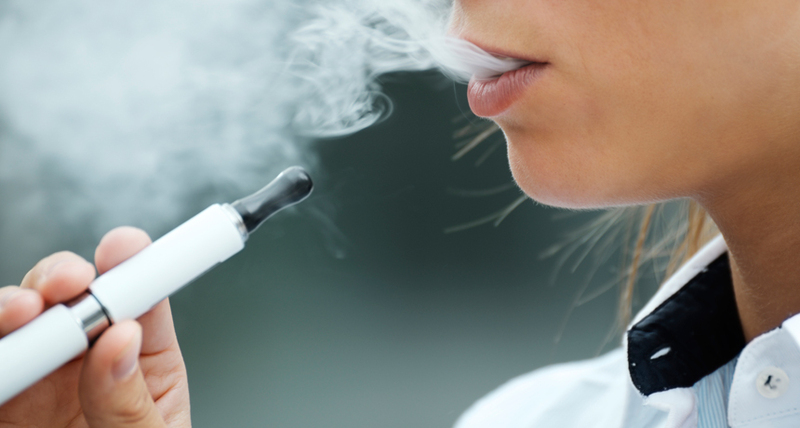 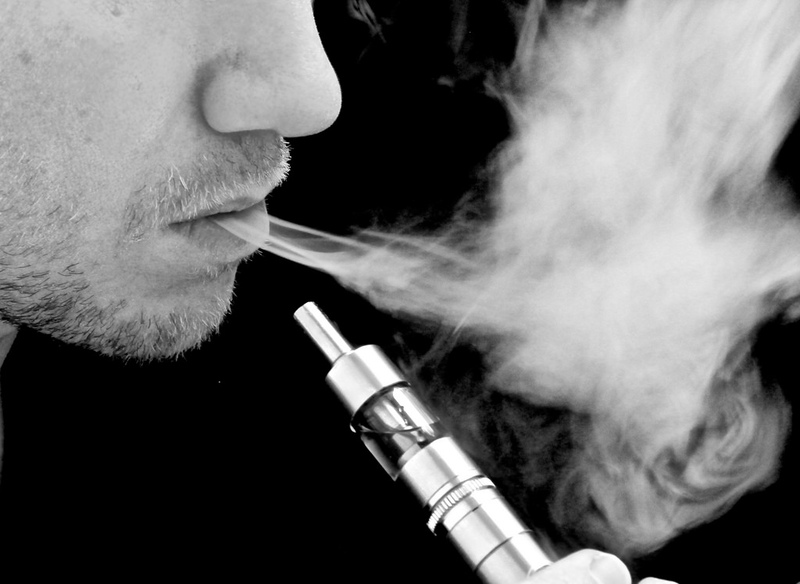 Smokers who are addicted to smoking cigarettes are turning to e-cigs as a cleaner alternative. 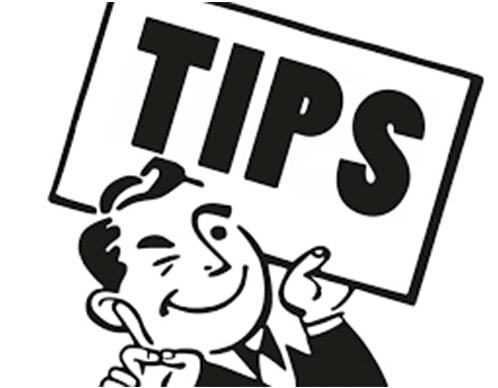 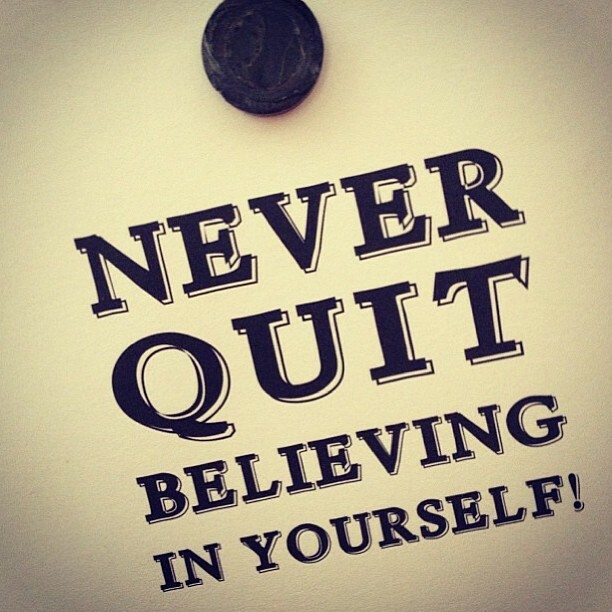 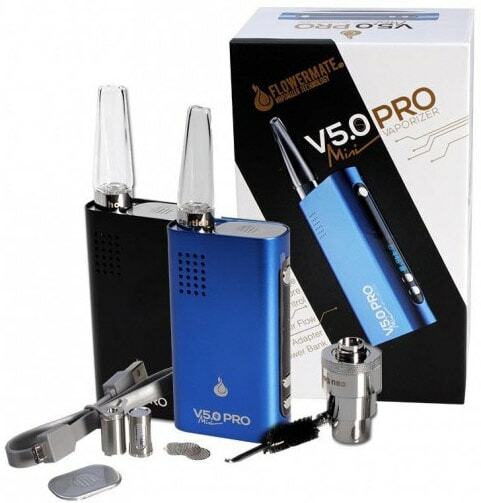 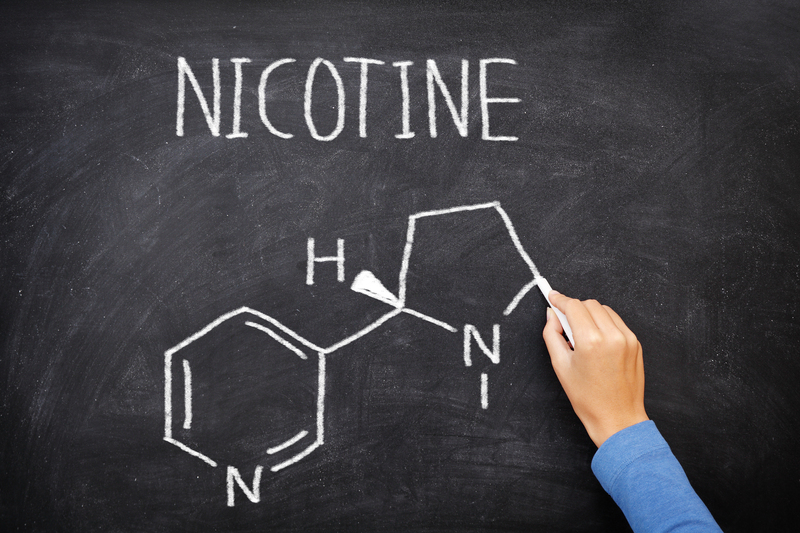 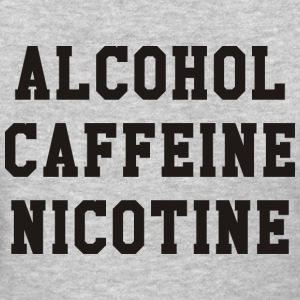 Most brands offer a wide range of choices for nicotine strengths and flavours as well. 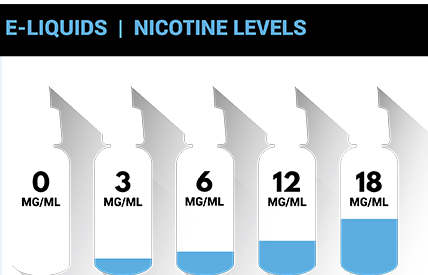 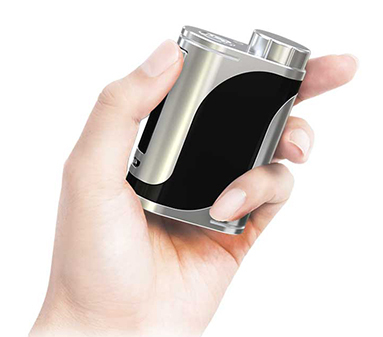 Smokers are now able to slowly cut back their nicotine intake by the low, medium and high levels in e-liquids. 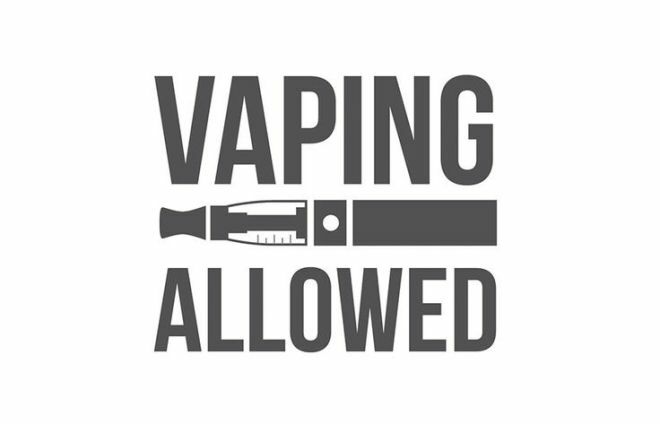 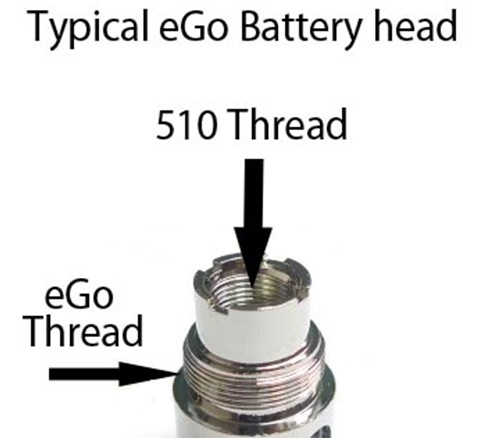 Eventually vapers have the ability to cut all the way down to zero, without having withdrawals. 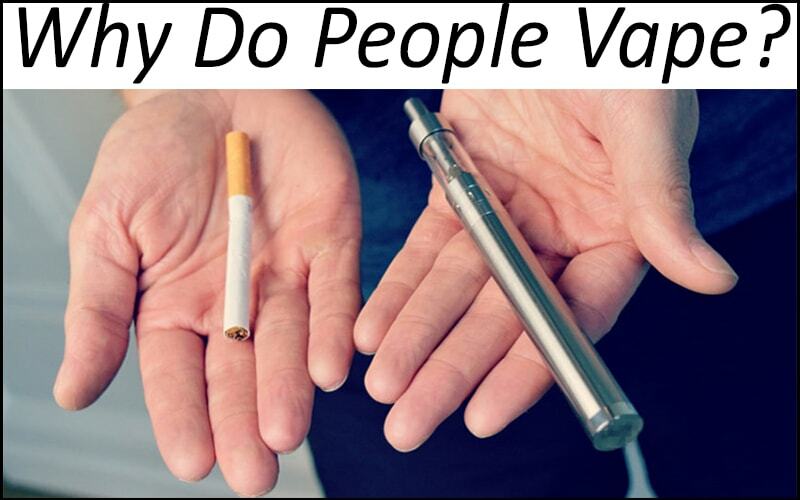 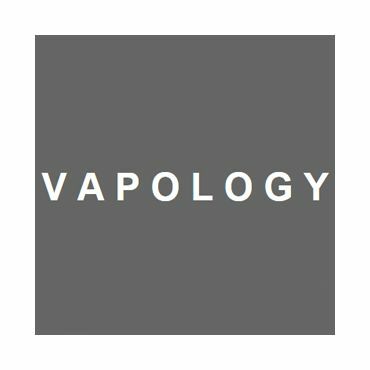 Current research shows that vaping is just as effective as nicotine patches. 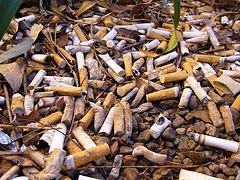 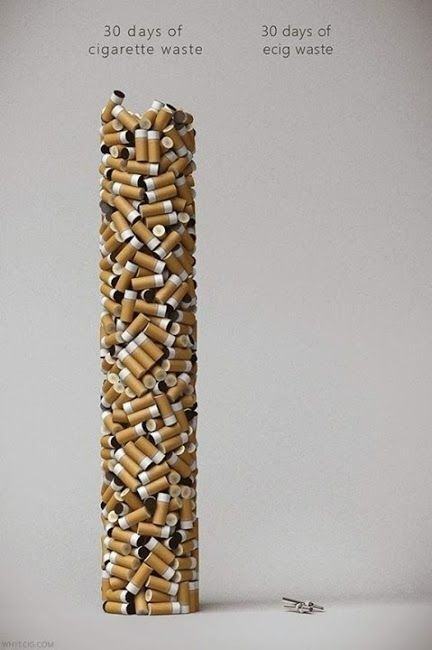 Did you know that 4.2 billion cigarette filters aka butts are tossed to sidewalks and curbs, where they sit for up to ten years?! 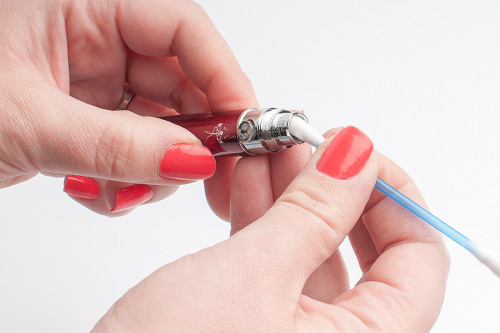 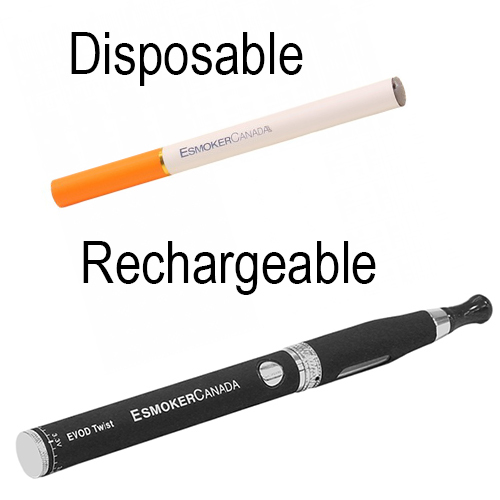 E-cigs are refillable and recyclable. 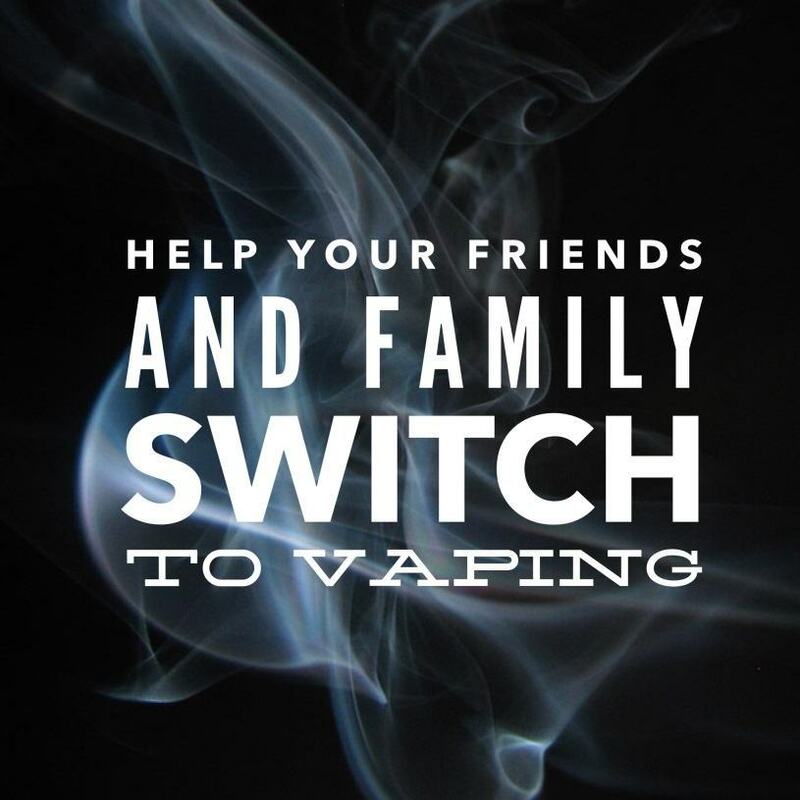 So not only are they not producing second hand smoke to your loved ones, but by making the switch to vaping will help Mother Earth significantly.